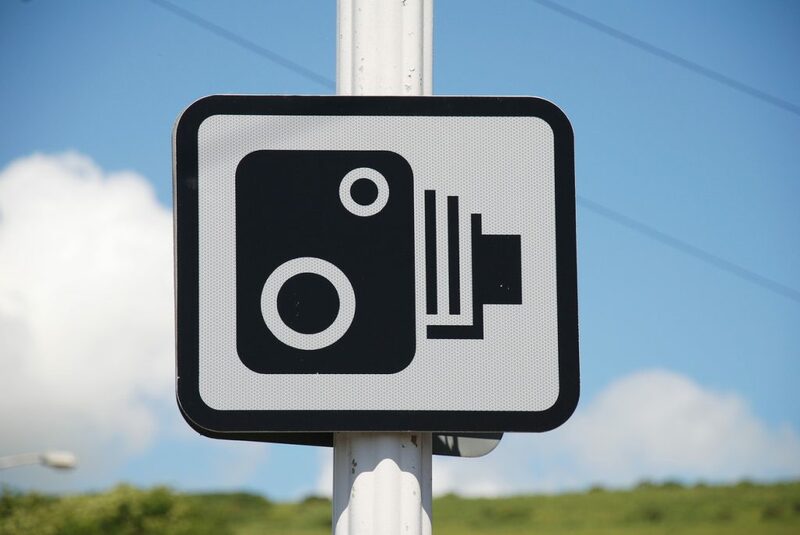 A fifth of drivers (21 per cent) think new speeding fines will have little effect. Three quarters (73 per cent) of those believe the lack of police enforcement means drivers will ignore the new fines, even though they could be hit harder in the pocket if they are caught. And 74 per cent of drivers want the speed limit on UK motorways to be increased to 80mph. Research into the attitudes of British drivers to speeding by Green Flag revealed that new speeding guidelines, which come into effect on April 24, 2017, are unlikely to yield the desired results. 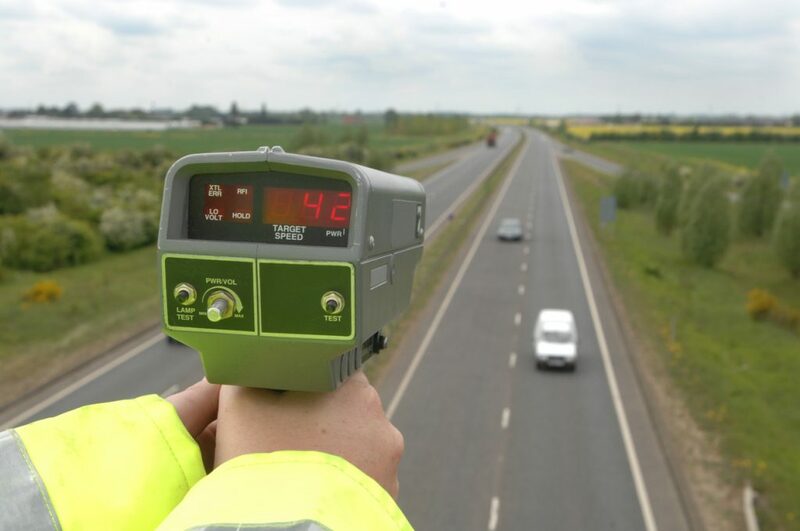 The government made the changes after some local authorities in the UK reported a significant increase in drivers caught speeding compared to the previous year.